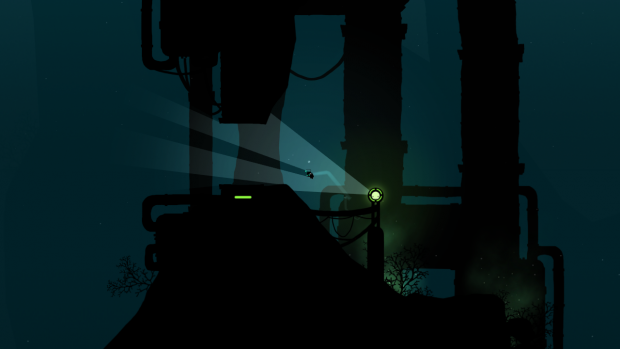 Luminesca is an underwater exploration game which follows the story of a little creature called Lum. Lum's colony comes under threat when a vast, ancient machine grinds into motion and starts to consume all the surrounding water. His adventure takes him from all corners of his environment to the heart of the machine, encountering a rich ecology of inhabitants and learning some valuable lessons about the world around him. I'm very happy to announce the arrival of Chapter 2 on Windows, Mac and Linux! I've taken a lot of feedback on board so I hope you'll enjoy exploring the new murky depths! Anyone who has pre-ordered the game through Desura can launch the client and grab the automatic update (standalone zip versions are available too). If you haven't already pre-ordered it, the game is 50% off while it's still in alpha stages so be sure to get your hands on a copy from Desura or luminesca.com while it's cheap! You'll get automatic updates at no extra cost whenever more chapters are released. As always, I hope you enjoy the game, and please let me know what you think using the "survey" button in the game's main menu, emailing LuminescaGame@gmail.com, or tweeting to @Luminesca! Luminesca - Chapter 2 coming soon! Chapter 2 of Luminesca is just around the corner. Here's a new trailer to whet your appetite! From March 25-28, pay what you want for 'Luminesca', with beat-the-average bonuses. 10% of all sales will go to Amnesty International. Name your price on IndieGameStand! 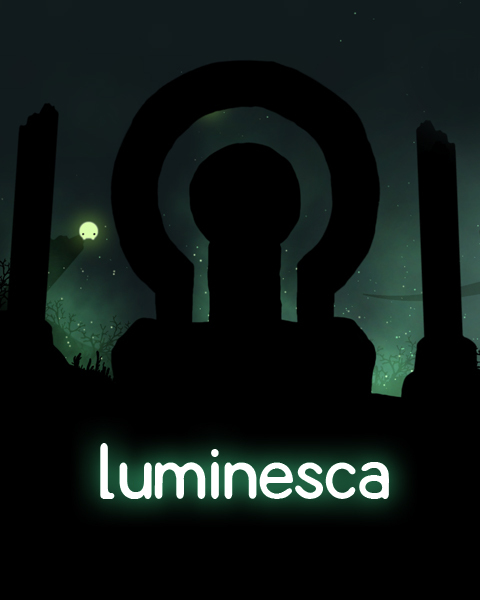 Luminesca is currently pay-what-you-want on IndieGameStand, with Desura keys and plenty of bonus content up for grabs! 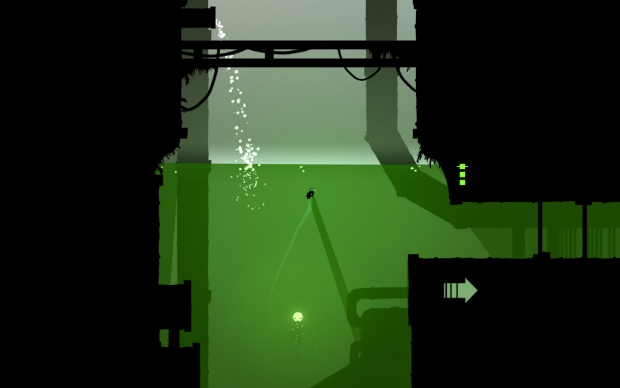 I found a bug in chapter 2 where you get the diving bell and 2 glowing squid things. One of them set off one of the trip lights and the door closed, as expected, but the game won't let you relight the red gear thing that controls the door and trip lights, forcing you to restart the whole chapter all over again. Other than that fine work on chapter 2. Thanks for reporting this bug, and sorry for the inconvenience! Did the red light stay green, or did it return to red and simply stop responding? The lights on the gear thing and near the door both stayed green even though the door was still closed. Thank you, I will look into this issue. It sounds like it can affect any of the light switches, not just this particular one. Chapter 2 much more challenging then first! But still cannot get enough of it! I think if this game was complete and had 2-5 hours of gameplay that I wouldn't be able to stop until I was finished. It was a nice breath of fresh air from the permadeaths i've become used to (not to say this game won't go that direction eventually). The ambience reminded me a bit of Aether with the uncanny feeling and loneliness. Also, the subtle story telling (backstory) was great and I hope to learn more of my journey. I hope that updates continue to happen and that another chapter appears soon. My advice is: do not buy anything from #Desura. Developers are getting zero payment from it now. Seek their games out elsewhere. I'm pulling it from #Desura soon. If you pre-ordered there I'll happily give you a free Humble key (just let me know your Desura username).